Jay Yim, Aug. 3, 2018, 9:11 a.m. The Ministry of SMEs and Startups announced last month that it will launch its own mobile payment system for zero commissions, and now the Seoul Metropolitan Government is following suit. Free marketeers are up in arms because they feel the public sector should not be undercutting private providers. The mobile payment system was developed by private-sector businesses. Even in socialist China, Alipay and Wechat levy transaction fees for mobile payments. The move could force the private sector to shoulder the burden of zero commissions. 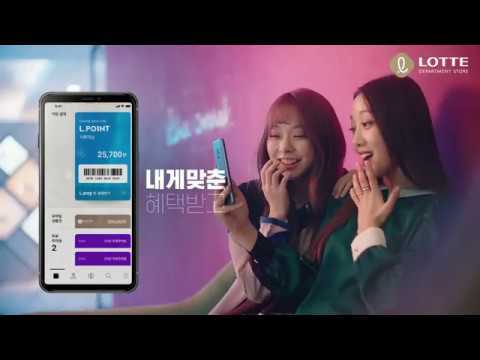 Recently, Korean banks have said they will roll out a mobile payment system of their own that will charge a whopping one-percent transaction fee to foot the cost of development. But now they may have to scrap or reduce the fee. Whether consumers will embrace the government's payment systems remains to be seen. The plans are among several that will give the government more influence in the private sector. It is pressuring the National Pension Service to become more involved in the running of companies it has invested in, while financial authorities are leaning on banks and other lenders to slash interest rates. The government has even threatened to censor food and cooking programs on TV in a bid to cut down obesity, sparking fears of a full-fledged nanny state. Interference does not always have the desired effect. A push to curb real state speculation has reduced prices of apartments outside Seoul by two percent since they were announced on Aug. 2 last year, but in already inflated Gangnam they rose more than 10 percent over the same period. The sharp increase in the minimum wage has also translated into less money in the pockets of low-income earners as small employers cut hour or lay off staff.